We know that finding an experienced agent with the right understanding of your situation is important to you. We are confident that you will feel that kind of assurance and understanding with the agents at Tatum Insurance. With over 60 years combined experience, our agency knows what it takes to find the right plan for each of our unique clients. Our team is dedicated to giving options that are both affordable and offer you the coverage that best fits your needs. As highly trained professionals, we believe that the first step to finding you the right insurance is getting to know you on a personal level. We want you to have confidence that our agents have your best interest at heart so we can help you get the coverage you need before the time of a loss. 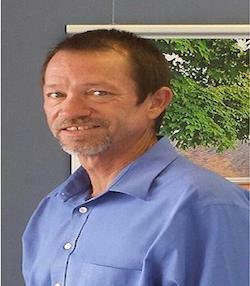 John “Mark” Tatum has been in the insurance industry for 25 years. He began his career as a captive agent before being offered the position of agency manager. His strong, entrepreneurial spirit was a driving force behind his decision to exit the captive world and open Tatum Insurance. 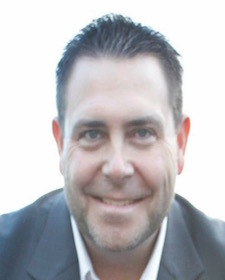 Mark has experience in recruiting, training and guiding agents to become successful business owners. He has been trained in GAMA’s, The Essentials of Leadership and Management as well as the E-Myth Mastery Program and Integrity Selling. 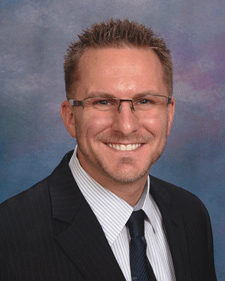 Mark’s extensive training and insurance knowledge lends itself to making Tatum Insurance a household name. 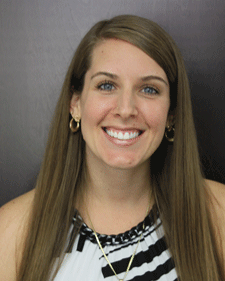 Laura Hafenscher, CPCU, AIS, is the Director of Market Development for Tatum Insurance. Laura brings with her 30 years of experience in the insurance industry. She began her career working in an agent’s office before accepting a position as an underwriter and from there became a captive agent. In 2010 she won the “Commercial Agent of the Year” award. She received personal coaching and has been engaged in the EMyth business owner processes for the past eight years. She is also trained in the Integrity Selling and Integrity Service programs. Laura’s vast knowledge of underwriting enables proper risk management with every client she works with. 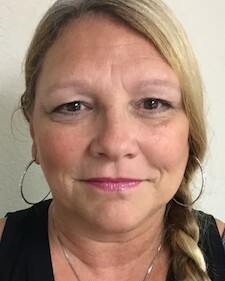 Lisa Kelty is the Agency Administration Manager for Tatum Insurance. Lisa has worked in the insurance industry for nine years. Eight of the nine years she has worked side by side with Mark in recruiting and training agents. Lisa received personal coaching and has been engaged in the EMyth business owner processes for the past eight years. She is also trained in the Integrity Selling and Integrity Service programs. She is proficient in implementing processes that build a successful organization. 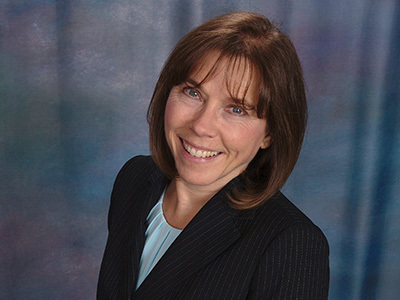 Debra Jastrow, AIS, has 6 years of experience in the insurance industry. Her career began after graduating from the University of Arizona by working in an agent’s office doing policy service. Following that she worked in underwriting and claims for an insurance company. 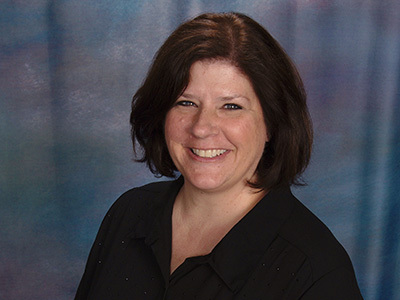 Debra joined the Tatum Insurance agency in February 2014. She works with personal and commercial lines. Licensed in Arizona and Texas. Justin Roan grew up in Mesa, AZ and joined the Navy where he served three overseas tours. Afterwards, he returned to Arizona for an education in financial services. With 5 years of experience in the insurance industry, Justin joined the Tatum Insurance agency in April 2014 to sell all lines of insurance. He uses a principled set of foundational strategies to help clients through different challenges. Licensed in Arizona, California, New Mexico, Oregon, and Washington. Barbara grew up in the beautiful Northwest (WA,OR). She relocated to AZ in 2012 with her husband Joe and son Joseph where she started a new career in the insurance business. In 2015 she began working for Tatum Insurance as a CSR. Barbara works in all facets of personal lines quoting, binding and service. She also assists agents in learning how to quote in the carrier sites. Rufus joined the Tatum Insurance team in April of 2016. He has a Bachelors in Sociology from the University of Oklahoma. 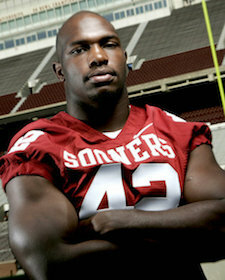 He played for the University of Oklahoma Sooners football team from 2003 to 2006. In 2006, Alexander was named to the All-Big 12 First Team, the Big 12 Defensive Player of the Year, and an AP and AFCA All-American. Rufus was drafted by the Minnesota Vikings in the sixth round (176th overall) of the 2007 NFL Draft. Jack enlisted in the Army in 1986 and dove into the insurance business when he was discharged in 1993. He has owned two different insurance-based businesses. He holds a Bachelor’s Degree in Accounting from ASU. 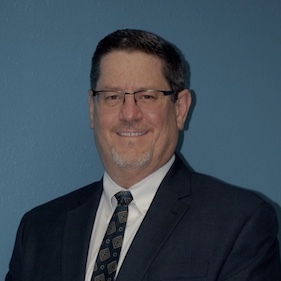 A native Arizonan, Jack is licensed to sell all lines of insurance and is committed to providing the highest level of service and protection to customers. 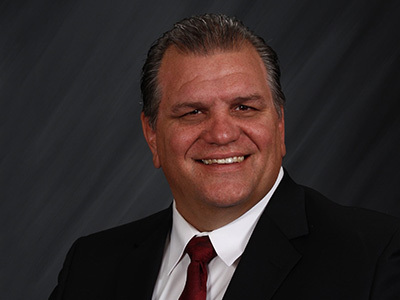 John Caldwell, a native Arizonan came to Tatum Insurance as a 25-year veteran of the produce industry, where he gained valuable experience in all aspects of business. He offers a unique perspective in the understanding of the client’s needs with regard to both personal and commercial insurance. His passion is serving his clients with empathy and compassion while protecting what is most valuable to them. In his personal time, John enjoys spending time with friends and family. Licensed in Arizona, California, Maryland, and Texas. Gaines DuVall, Jr. is an Arizona native. He was born and raised in Phoenix. Gaines attended college at Southeastern Oklahoma State University where he played football and ran track. Upon graduating he began a career as a school teacher and coach. In 2003 he started a career in insurance. He was awarded the Central Region Rookie of the Year and was named Oklahoma Agent of the Year 4 years in a row. Gaines sells all lines of insurance but readily admits his passion is life insurance. Secure your future with an agency that puts YOU first!